What you will get with 5 $ ? I will install yoast SEO premium plugin + Provide Zip File. 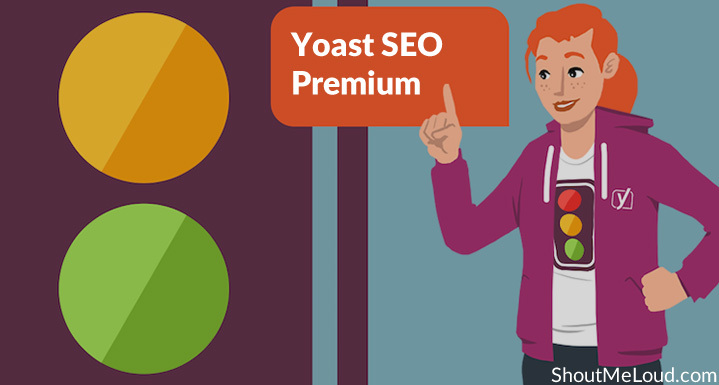 Why your website need Yoast SEO premium plugin ? What's it the version of the plugin? What bonus we offer for free?